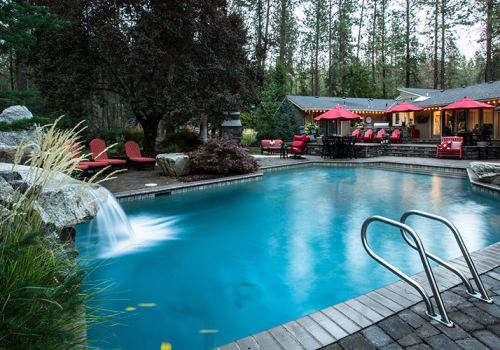 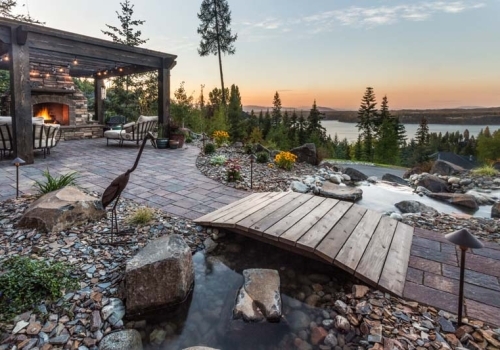 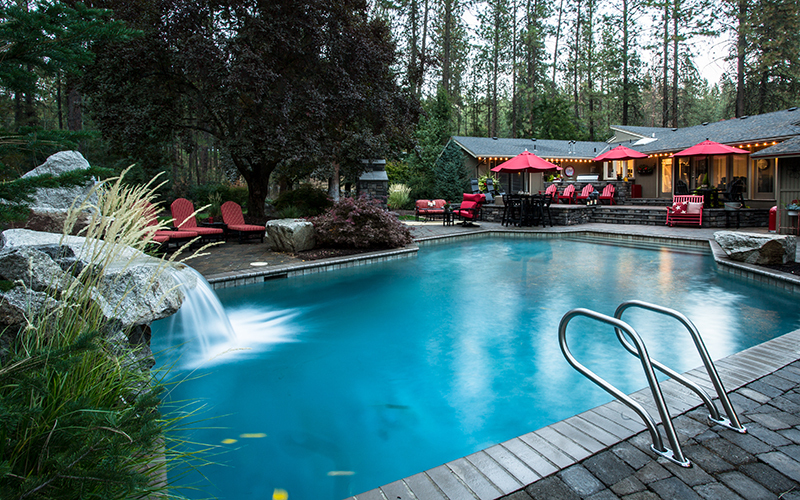 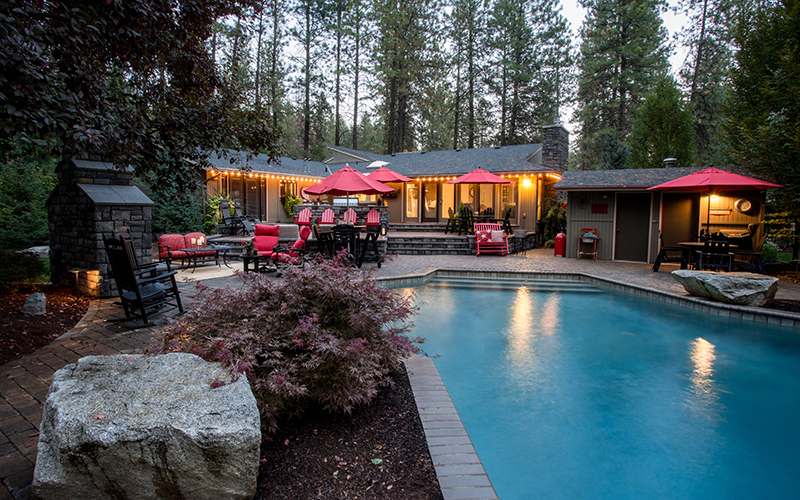 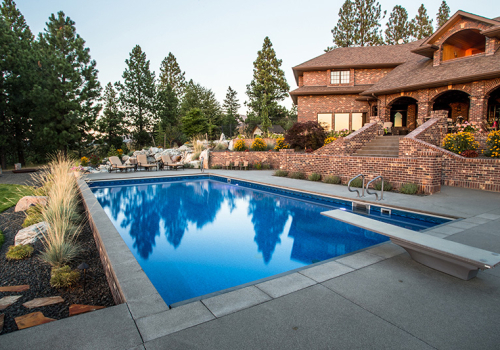 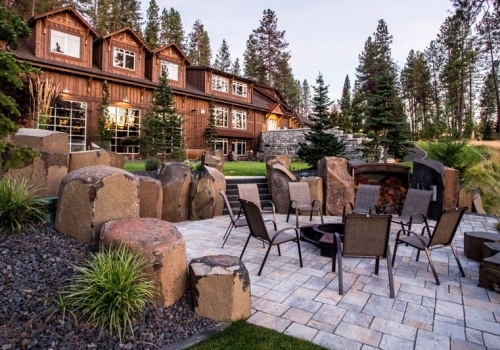 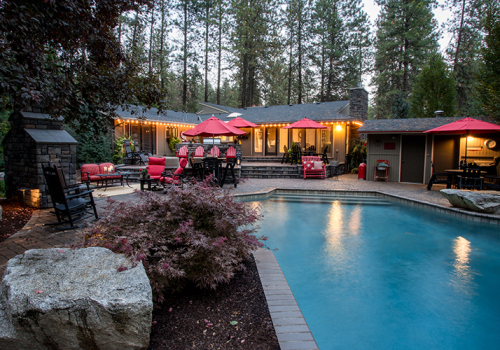 After several years enjoying their Copper Creek back yard, these homeowners were ready to step things up. 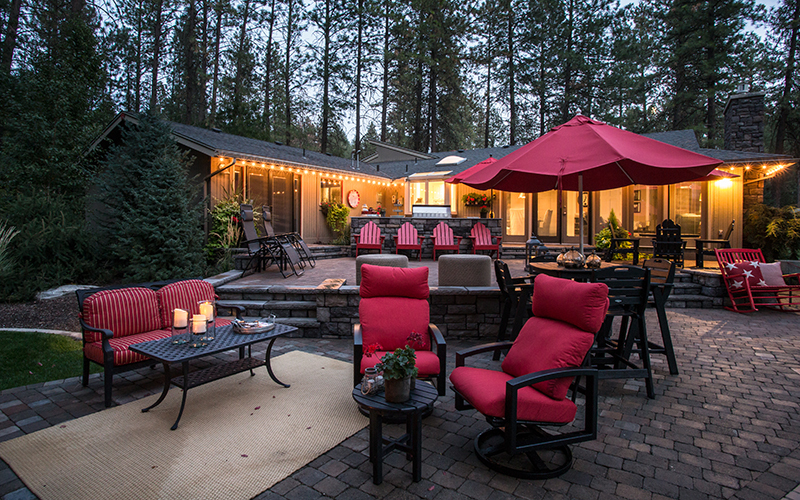 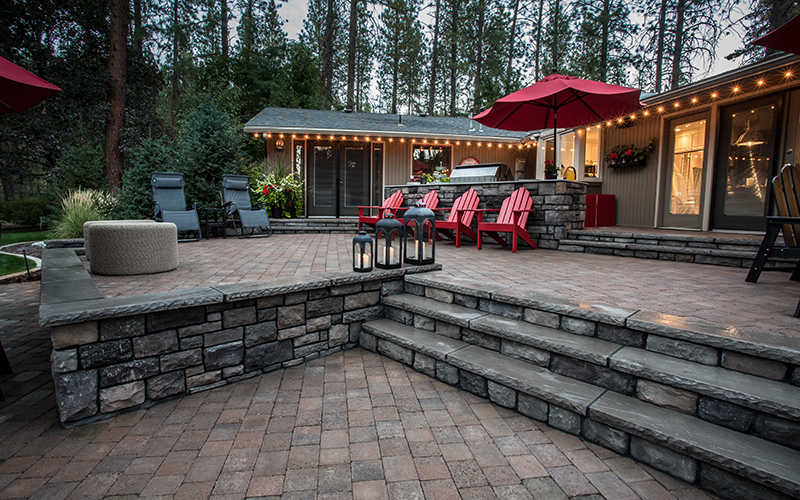 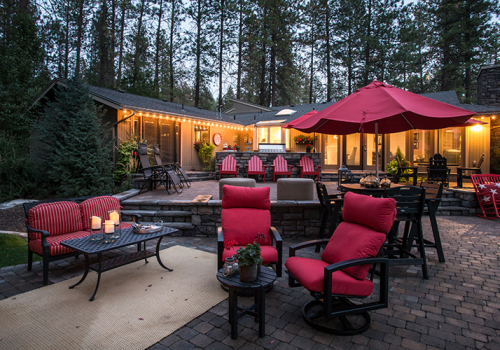 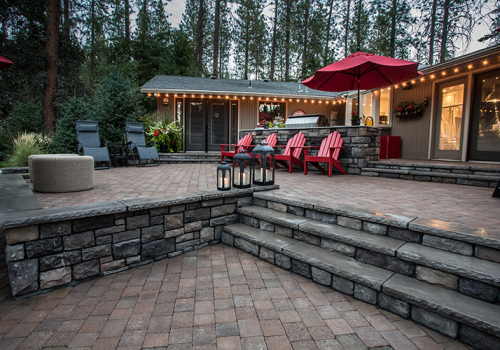 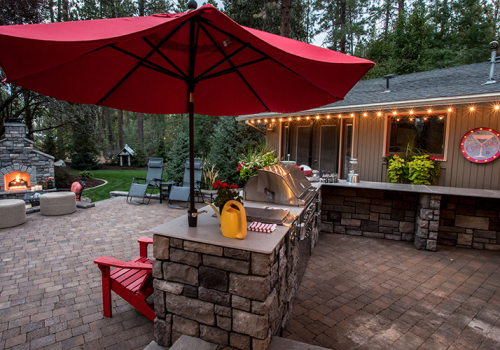 The existing deck was replaced with a paver porch with complete outdoor kitchen. 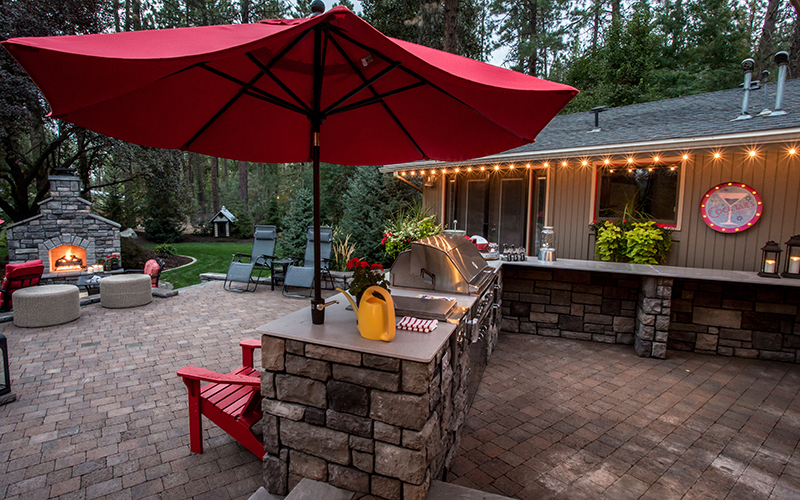 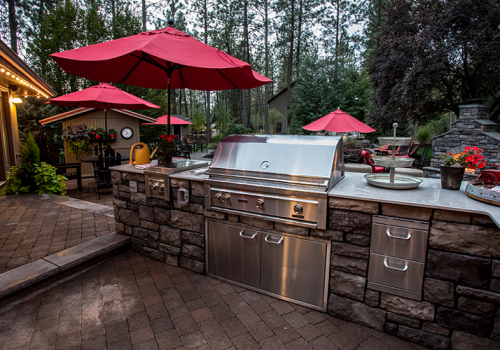 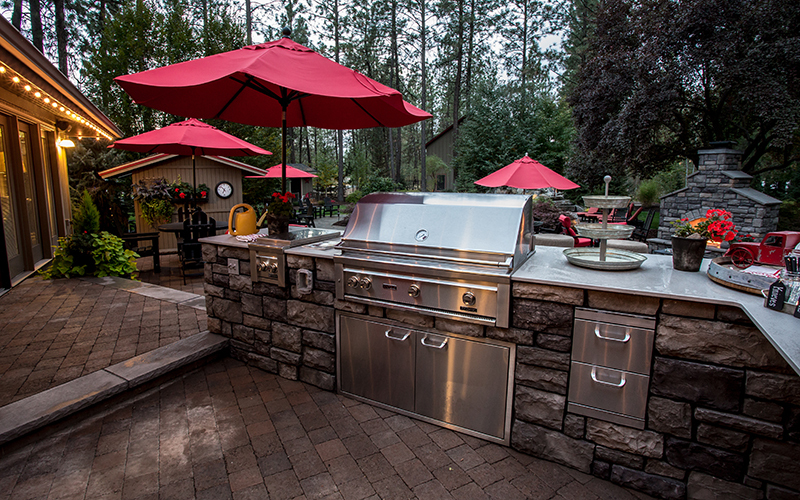 The new entertaining space was further enhanced with a masonry outdoor fireplace to match the interior fireplaces. 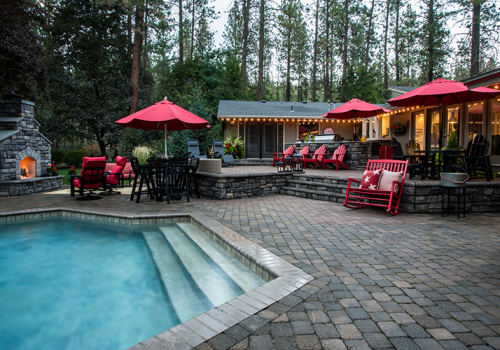 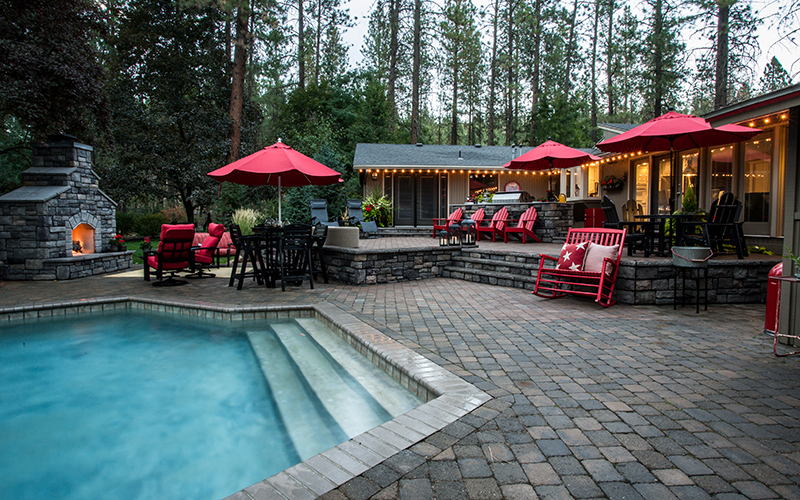 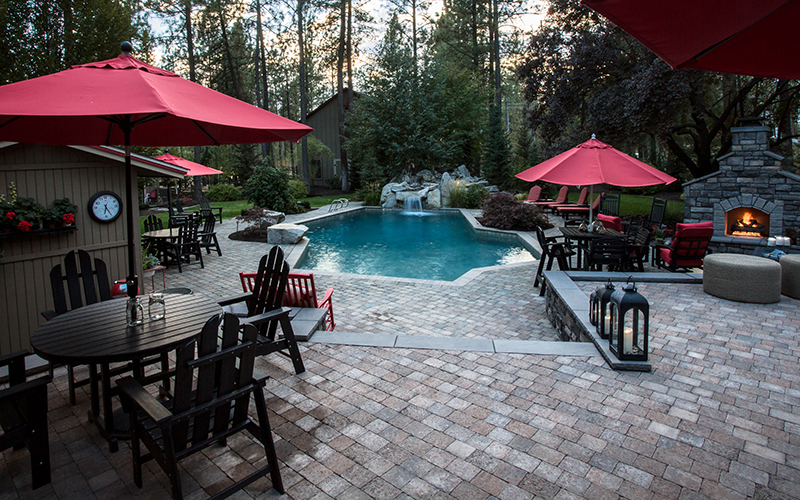 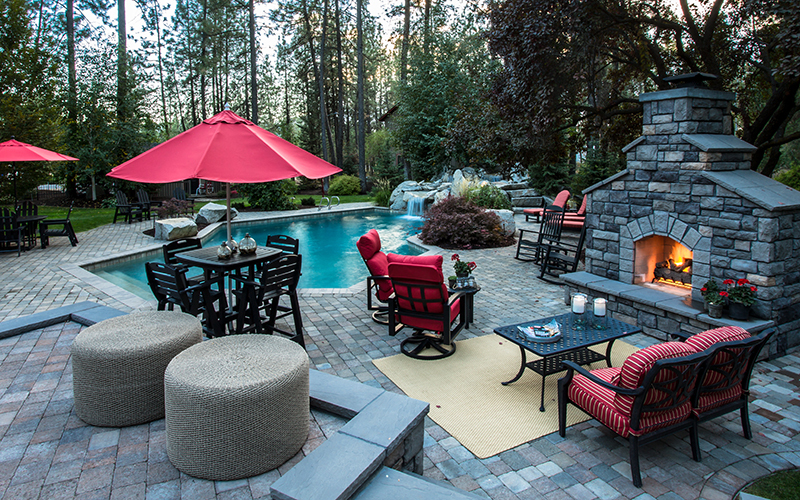 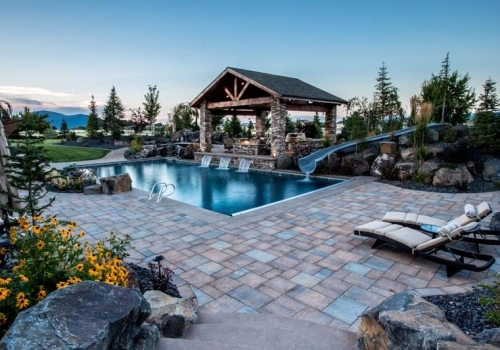 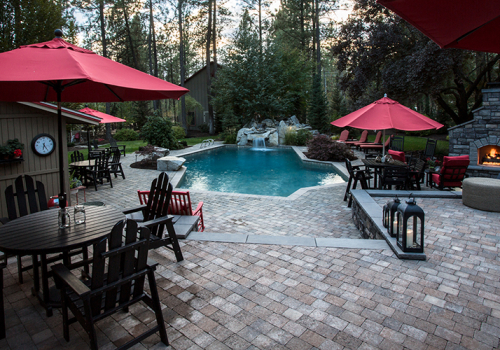 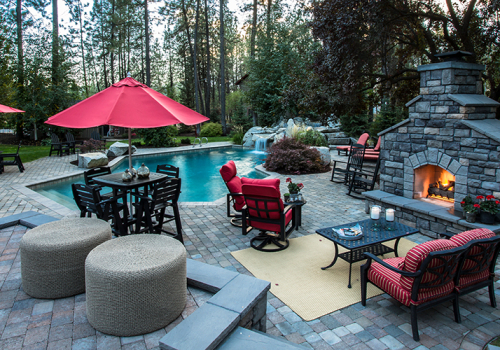 Everything impeccably blends from old to new for a cohesive backyard that looks like it was always meant to be.